So much movie news comes out every week we don’t often have time to catch all of it, but that is what weekends are for! 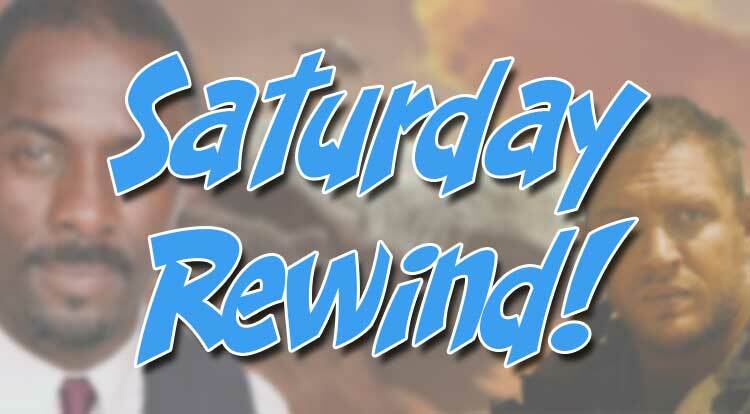 Here is your Saturday Rewind. Lot of rumors swirling around Star Trek this week, but the one that seems like a possibility is Idris Elba taking the villain role in Star Trek 3. 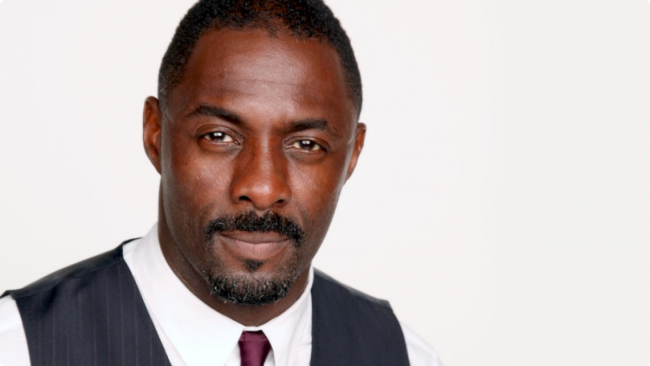 If you keep following the rumors on the possible casting of Elba you will see many are leaning towards Klingons being the villains the crew of the Enterprise will have to face. The upcoming film is the first of the new Trek films that won’t have J.J. Abrams behind the camera, but with Simon Pegg ending Jung writing the script for Justin Lin to direct I have high hopes for the continuation of the franchise. 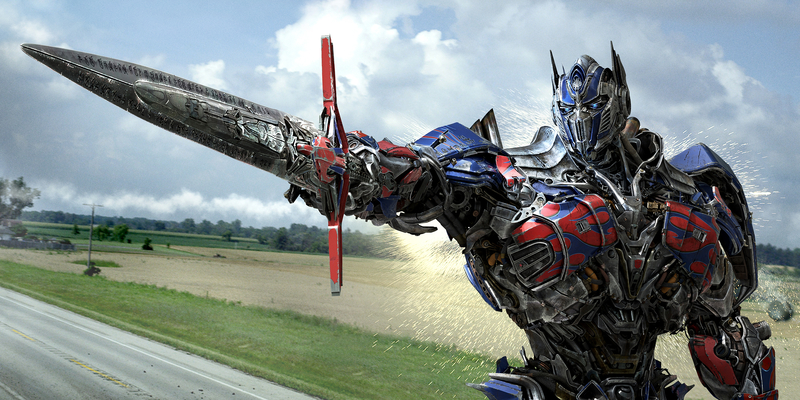 The only part of this story that is surprising is that it hasn’t happened sooner: Paramount is looking to establish a “writer’s room” that will pump out stories for a multi-part Transformers sequel, with potential spin-off films also. Even though critics and fans have been sour on most of the Transformers films there is no denying they are money making machines, with the last two bringing in over $1 billion each in the worldwide box office. Currently, Paramount is in talks with Oscar winning writer Akiva Goldsman to lead the group that will work with Michael Bay and Steven Spielberg to potential develop the next round of Transformers films. Speaking of movie franchises that won’t stop with the sequels, a new spot for Terminator: Genisys has been released. We had seen the odd looking young Arnold in clips before, but J.K. Simmons’ character hadn’t been shown yet. Guess once you win an Oscar studios are more likely to showcase you in advertising. Proof of concept videos can go a long way for creators to showcase their ideas in a clear way i.e. Chappie, District 9, and Pixels. Last week a short trailer titled The Leviathan from Ruairí Robinson took the Internet by storm and now it is looking like a full feature film will come from it. X-Men: Days of Future Past producer Simon Kinberg is in line to produce the film with Robinson directing a script from Fight Club writer Jim Uhls. And finally news about a film I never thought I would be interested in but is now the film I’m most looking forward to in May, Mad Max: Fury Road. In a somewhat of a surprising announcement, Fury Road will make its world premiere at the Cannés film festival on May 14th, just the day before the film wide releases into theaters. The film isn’t apart of the official competition, but it does seem to show that someone higher up thinks a lot of this continuation of the Mad Max story. Count the many explosions in the latest teaser for Fury Road.